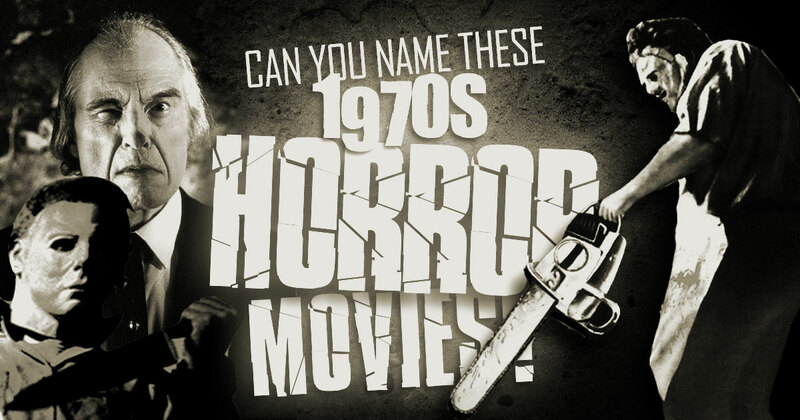 Can You Name These 1970s Horror Movies? Horror flicks these days have lots of advanced special effects but some of the old-school classics will still scare the living heck out of you, even by today’s standards. So enjoy this quiz as we revisit the most frightening movies from the 1970s. How many of these horror films can you name? How Well Do You Know The Final Episode Of ‘The Mary Tyler Moore Show’?